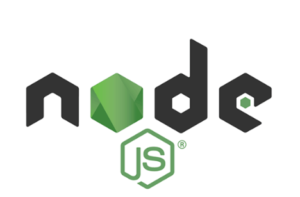 JSON is extremely popular in web applications because it’s lightweight, designed to be the language of independent and easy to read and write transfer data easily between server and client. 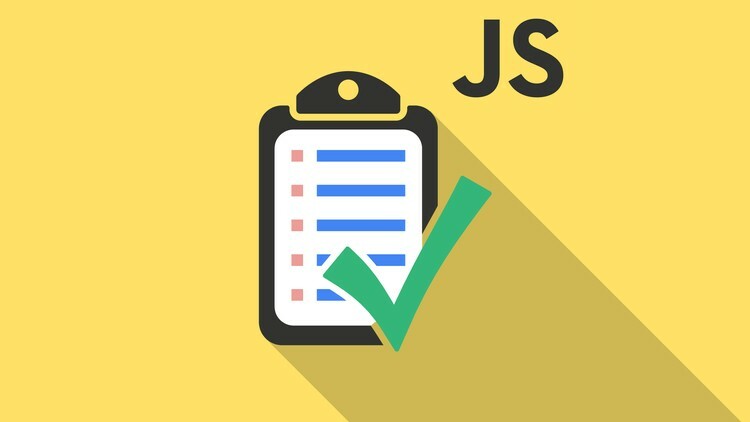 This course covers creating and using JSON the course of the instructor has over 15 years of web development experience and will show you how to use JSON. 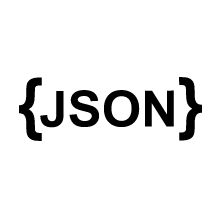 Experienced using JSON within many applications it’s a preferred way to exchange data between applications. This jQuery for Beginners course is perfect for anyone with an interest in learning the basics of jQuery development, gaining an understanding of the fundamental concepts of jQuery, or learning how to build simple to intermediate jQuery applications. All you need to know before you start is how to download and install the software. 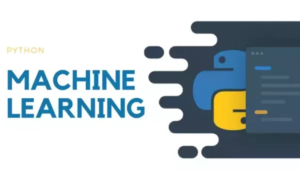 The goal of this Machine Learning with Python course is to build procedural machine learning from the ground up. Writing processing from scratch allows students to gain a more in-depth insight into data processing, and as each machine learning app is created, explanations and comments are provided to help students understand why things are being done in certain ways. With course Node. js ‘s increasing popularity, there are literally thousands of opportunities for developers who are trained in the technology. Access these opportunities after taking this course, or simply use the information for yourself to build your personal inventory of skills and abilities. 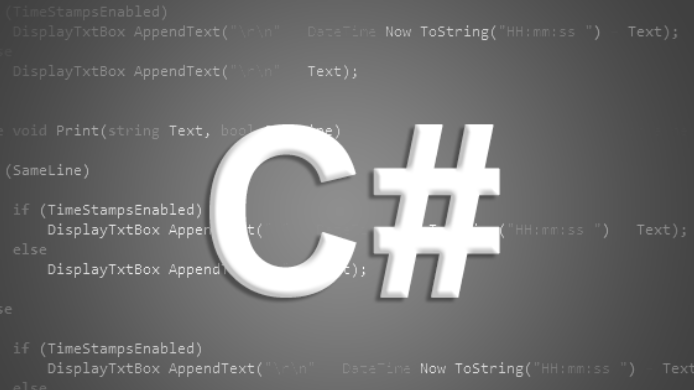 This Programming with C# course aims to teach the basics of C# all the way through the advanced features of the language. This course is not a beginner course on C#, although beginners can still learn a lot from the material. It is intended to provide an introduction to the C# language and the world of .NET programming for existing programmers who need or want to learn more about C# and managed code development. PRINCE2 is one of the most widely used methods for managing projects in the world. This PRINCE2 certification training provides the knowledge required to prepare for and take both the PRINCE2 Foundation and Practitioner exams, which are given during the course. In Ruby Programming course we’ll walk you through everything you need to know about Ruby, starting at the very beginning with installation. Once installed, you’ll get an introduction to the language and start building your very first Ruby app. We’ll dedicate sections to data types, conditional flow and loops, classes and methods, learning about the intricacies of each with practical projects. 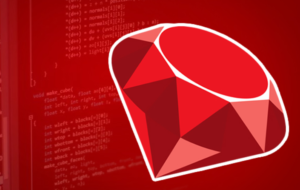 Along the way you’ll gain a solid understanding of Ruby’s syntax and functions. 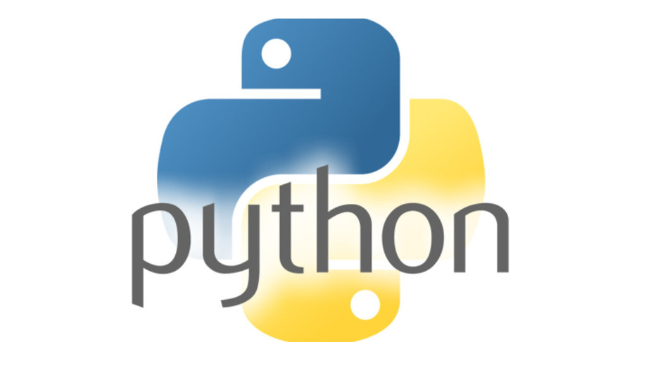 The Python Web Programming online course will ease you through the big, vast world of Python coding. You’ll be introduced to all the innovative concepts and foundational principles necessary to master web programming with Python. So whether you’re an upstart programmer, an aspiring web developer, or someone just looking to gain a deeper understanding of python web programming, with this course you’ll acquire the understanding and the confidence to conquer all things Python. 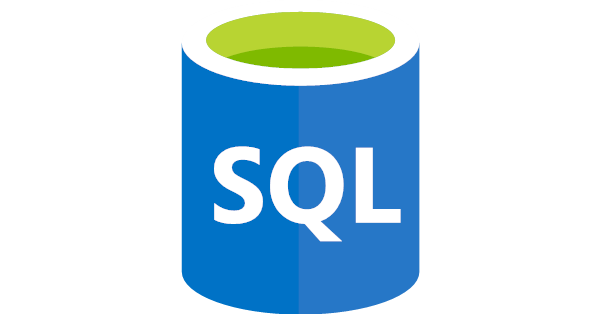 The SQL Basics course will start with basic queries showing how to display data within a database and then move to more complex queries involving multiple tables. 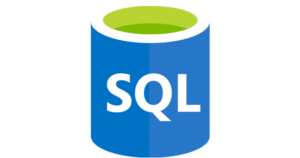 The training also covers many of the SQL functions that allow you to manipulate the data within the database. 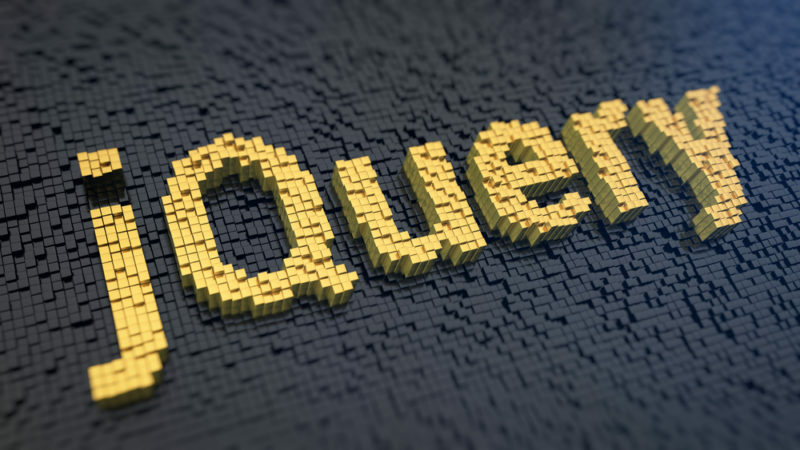 Upon completion of this series you will be thoroughly versed in SQL and writing queries for your database.